Common & classic Rønshoved højskole (founded 1921) is one of the few remaining common classic folkehøjskoler (Folk High Schools) in Denmark. That implies that we build upon the core virtues of Grundtvig (1783-1872); Life enlightenment and enlightenment of the people. At Rønshoved Højskole it is not enough to acquire professional qualifications. As humans we need more than that to live by (qualifications), we also need something to live on (spirit/culture). Daily life should be as enriching as festive days. 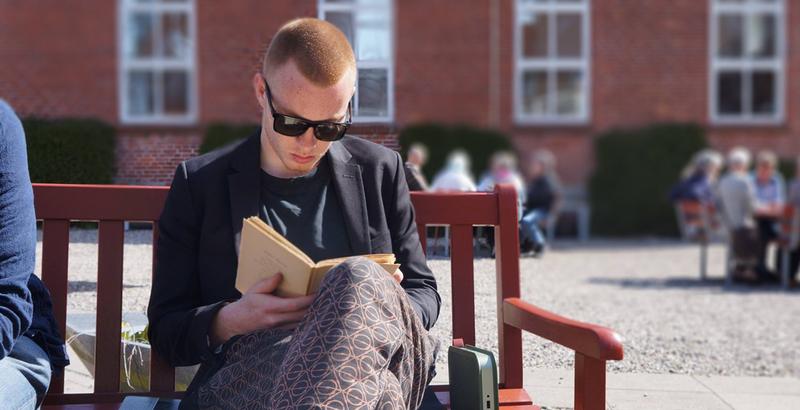 Therefore you will encounter classical subjects like literature, psychology, philosophy and religion history at Rønshoved Højskole. In addition to this, you will be given a half-hour lecture each morning on a topic concerning a wide range of topics such as literature, history, politics or philosophy. Since Rønshoved Højskole is broad (almen) which means that no subject is more important than another, we also offer sports, media and communication and even ceramics! During summertime you can learn to sail (Wayfarer dinghies) and you can try out our sea kayaks on the beautiful fiord of Flensborg right next to Rønshoved Højskole! At Rønshoved Højskole you have the choice between more than 55 subjects which you can put together at your own will. We are not a fixed course/themed school where you can have only one type of subject. At Rønshoved Højskole it is only your imagination that limits the combination of subjects. dinghies and kayaks) that give you the opportunity to explore the area both during our teaching hours and also in your spare time. 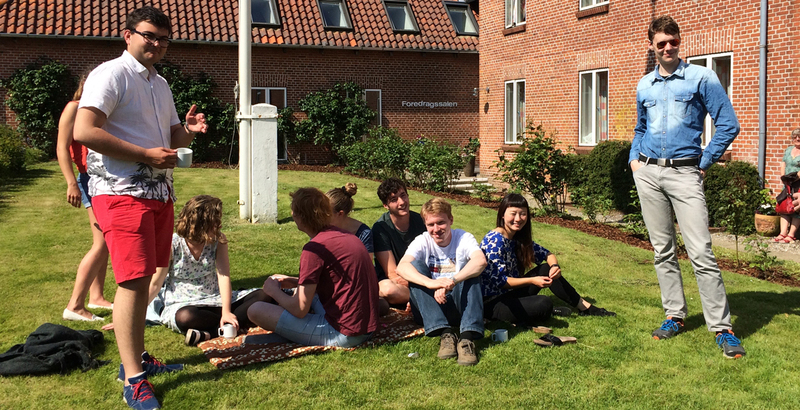 At Rønshoved Højskole we have individual and double room accommodation. All our students also share a common area with the other students in a homely environment with a nice atmosphere.